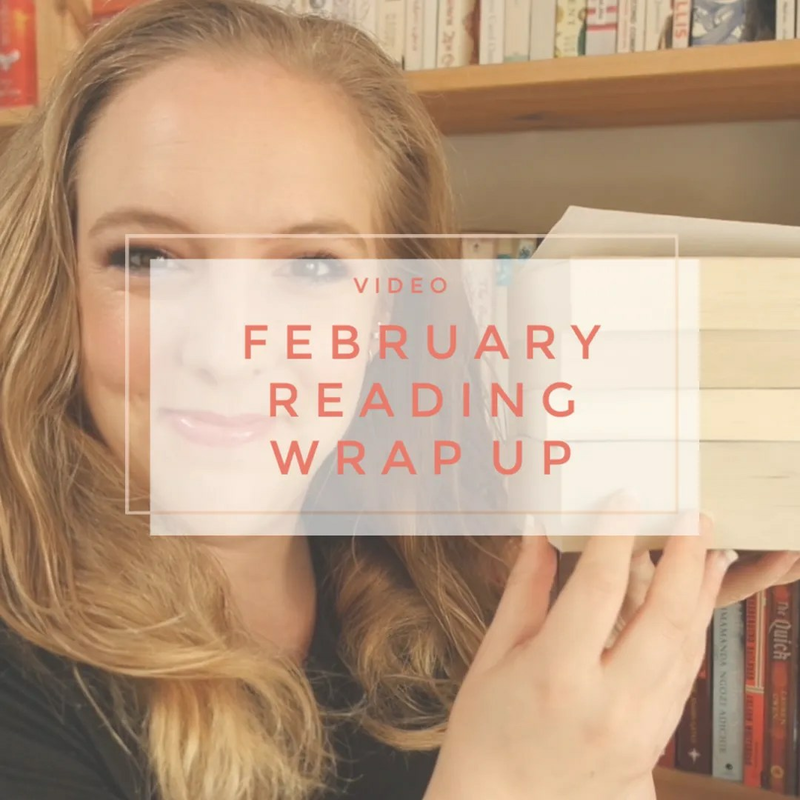 In the month of February I definitely read a few more books again and therefore we have another video today in which I tell you all about those. I read a total of 4 books in the month of February. That’s all the books I managed to finish, but I also started listening to Audio Books. That is a new thing for me and I haven’t finished any yet, but I thought I’d mention it, because I have been very much enjoying listening to some books as well. For now though, let’s get to the books I did manage to finish last month. 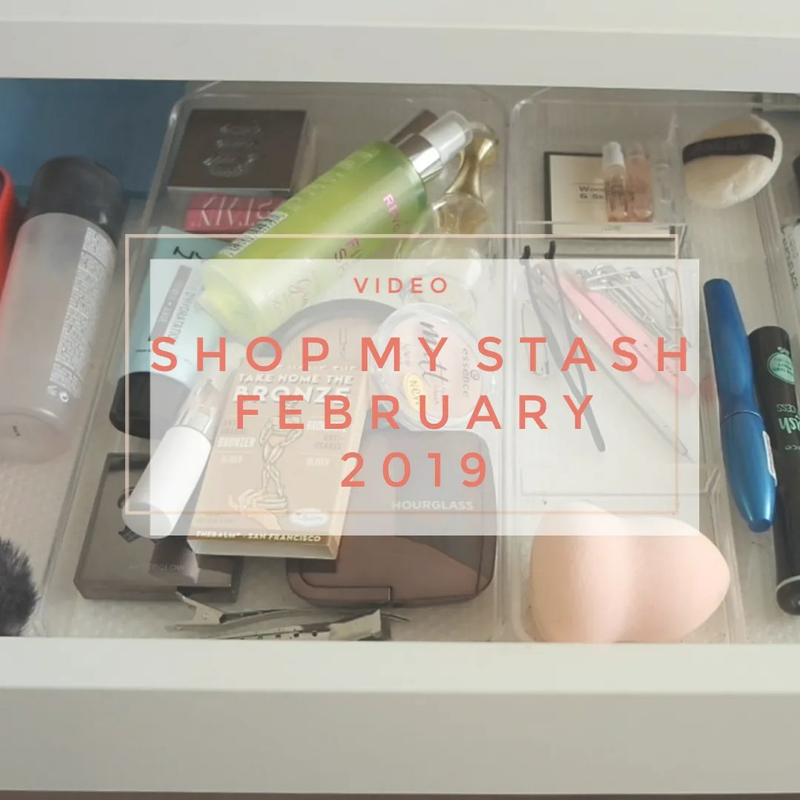 It is the first Tuesday of the month and that means I am showing you what I shopped my stash for in January and what I will be using in February. As a bonus, I kept track of all eyeshadow and lipstick I used throughout the month of January and talk you through that as well. In short, this video is filled to the brim with products and I have linked to all available reviews I did on my blog if I have one. So if you want some in depth thoughts, all you have to do is click on through.